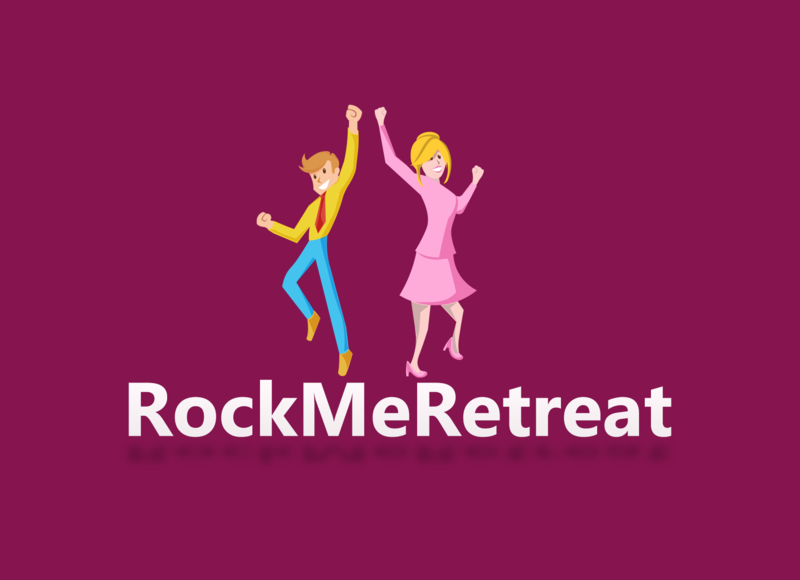 I'm interested in having a conversation with Angie Weinberger about the next RockMeRetreat and wish to receive your communications about them. We want to make sure that we don't forget to inform you about the upcoming RockMeRetreats. We don't spam and we don't follow up 100 times if you don't want to join us. If you no longer like our tunes or style of music you can unsubscribe at any time. We will still love you. You can also email to angela@globalpeopletransitions.com in case of any concerns or feedback.